There are many transportation options that are available to the people of New Mexico. 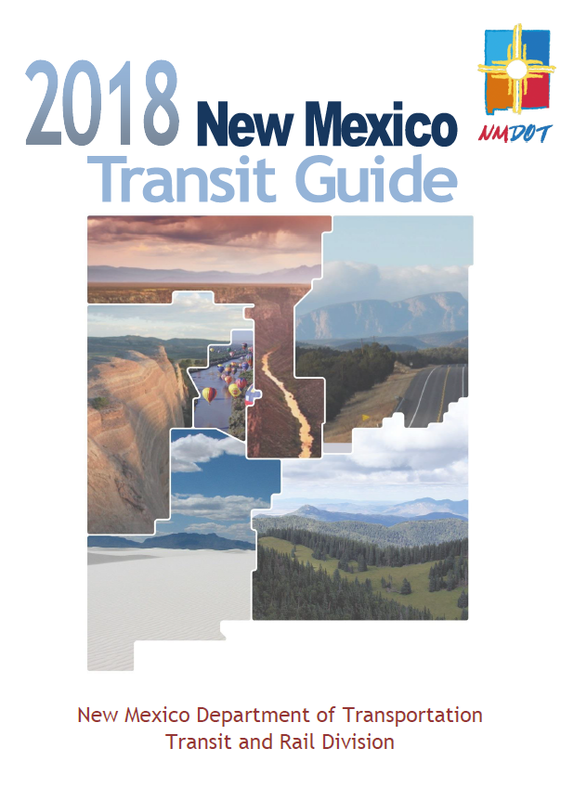 The New Mexico Department of Transportation Transit and Rail Division provides an informative guide for the districts throughout New Mexico. 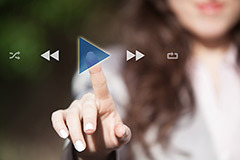 For more information and to view entire guide, click here.